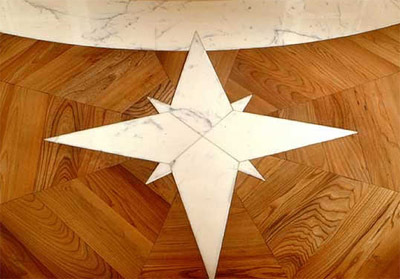 150 East 58th St. 8th Fl. 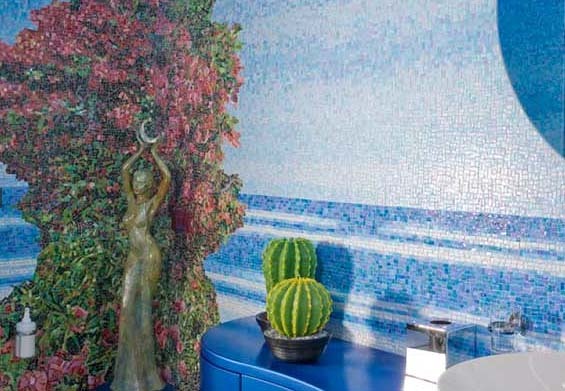 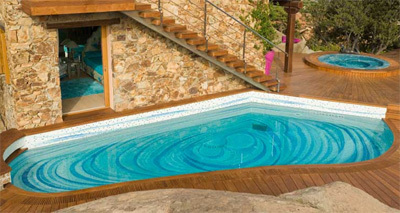 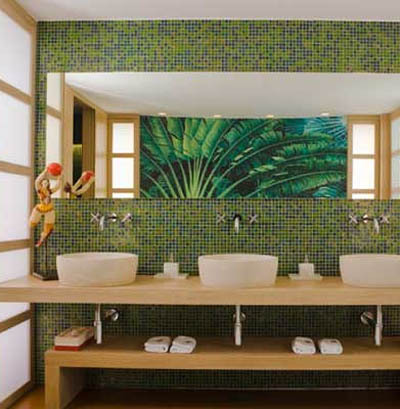 At Fantini Mosaici and Fantini Marmi, we create exclusive floors and revetments, made according to the requirements of our exclusive portfolio of client. 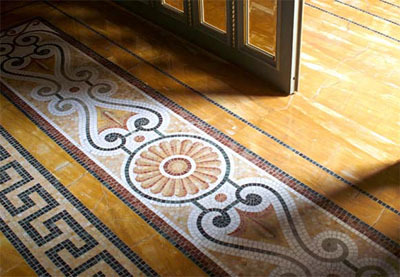 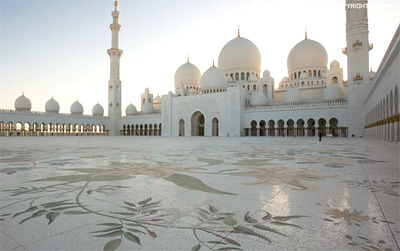 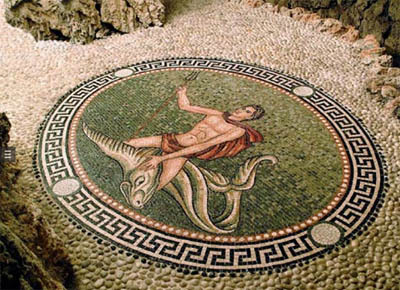 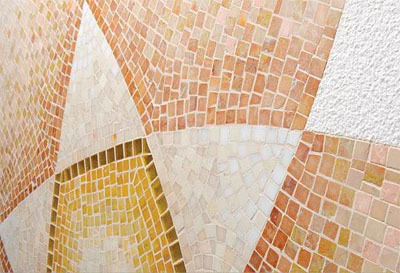 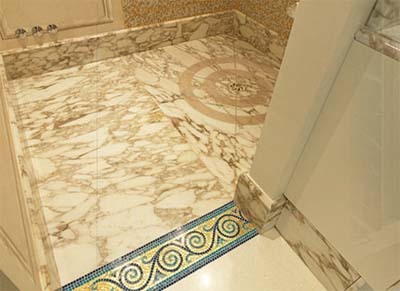 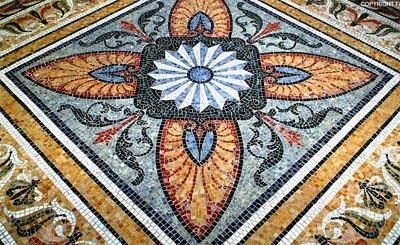 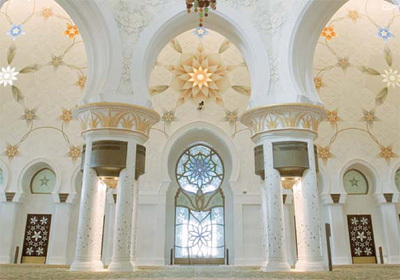 In doing this, we manufacture each piece, using various techniques handed down to us by the talian art tradition, including Mosaic, "Seminato alla Veneziana", "Seminato alla Genovese", Marble, Stone and Pebblestone. 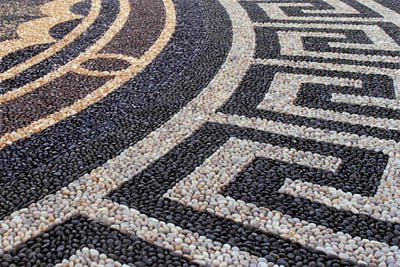 From our Milan base, we have gone global, continuing to demonstrate the special adaptive use of our decorative mosaics and marble to the needs of modern architecture and design.